Al Naboodah (International) Vietnam Co Ltd, is a subsidiary of one of the leading brand name in UAE: the Al Naboodah Group, consisting of more than 20 companies and offering a diverse portfolio of services and products in four key business sectors - construction, commercial, investments and real estate. The industry sectors covered are varied and include travel and tourism, freight forwarding and logistics, electrical products, lighting products and services, tyre distribution, an automotive division, a heavy equipment and commercial vehicles division and an agriculture and pest control division. 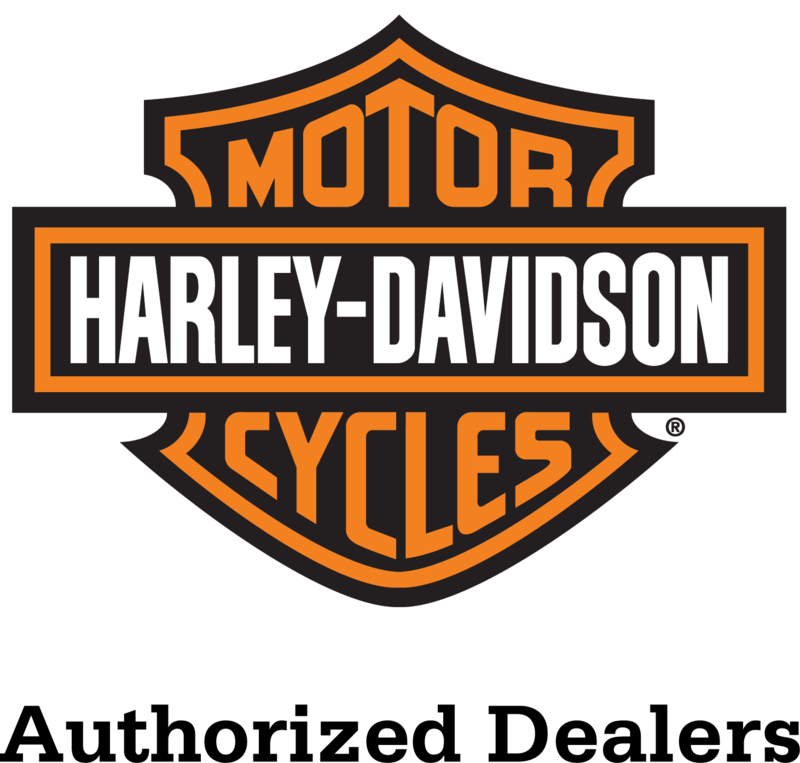 In 2013, ALNA Vietnam was officially appointed to represent Harley-Davidson® motorcycles, parts and accessories and MotorClothes™ through authorized dealership, Harley-Davidson of Saigon. Continuing with the success of the first business, we continued to open 2 more dealerships in Vietnam which are Harley-Davidson® of Hanoi and Harley-Davidson® of Danang respectively in July 2015 and December 2016.